Free Fox Tuesday Night Screening Tickets!! 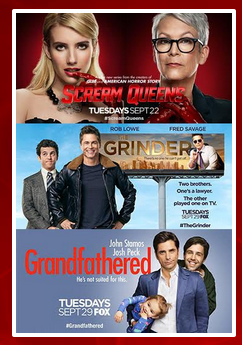 Go HERE to grab FREE passes to a Fox Tuesday Night TV screening near you! Passes available in select cities across the nation and are available on a first come, first serve basis. See 3 new shows a month before they hit TV!